1. Email reminder: Rehearsal Start this weekend! As those of you in regular dance classes will know, rehearsals for our March dance show are well underway in class. A quick reminder that extra rehearsals start this weekend (Saturday 12th & Sunday 13th January). Please find the full rehearsal schedule attached to this email. These are for everyone involved – it’s in these sessions that we will rehearse the big group opening and closing numbers all together. Each year we stage a large scale Dance Show at an Outside Venue, giving students the chance to showcase their talents on the big stage. We are thrilled to formally announce our Annual Dance Performance this year is scheduled to take place on Sunday 24th March 2019 at the Theatre at GEMS World Academy and are delighted to invite your child to perform in this exciting show! 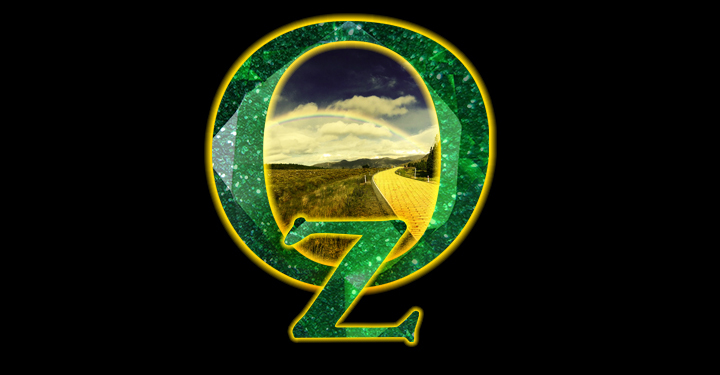 ‘Oz’ will be a fabulous festival of Dance, incorporating Jazz, Tap, Contemporary, Ballet and Musical Theatre. As ever, involvement in the show will require discipline and commitment to rehearsals, which will take place both in class and on some weekends. We would therefore ask that you ensure your child can attend all classes and rehearsals before registering for the show. As you can imagine, a project of this size takes meticulous planning and we need consistency of attendance from all concerned to make sure it is a success. Our primary concern is for our students to have a wonderful experience on-stage and this can only be achieved if they feel confident and well rehearsed. This year, Jazz, Tap, Contemporary and Musical Theatre Dance Students will rehearse in class, with some extra weekend rehearsals as the show approaches. On Stage Musical Theatre and Ballet Students aged 8 + will rehearse primarily on Saturdays, with a few extra Sunday rehearsals. This show fee also helps to contribute to production costs; set, lighting, sound, licensing, insurance, music rights and hire of the theatre. All remaining costs will be absorbed by Centre Stage.